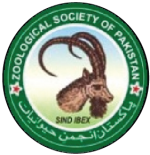 The Executive Council of Zoological Society of Pakistan has decided that Fellows of the Society be allowed first 1 printed page free of cost; they be charged, from second page onwards, at the rate of Rs. 1200/- per page. All other authors will have to pay for all the printed pages at the rate of Rs. 1200/- per page. 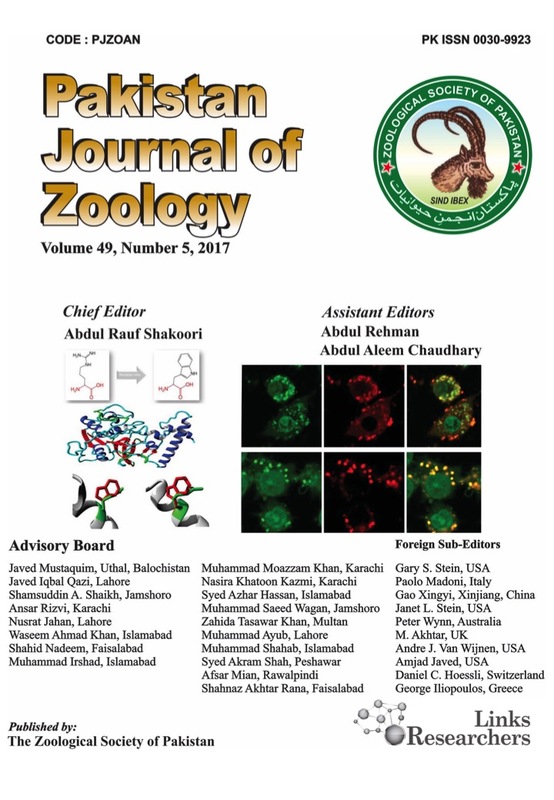 The foreign contributors will be required to pay US $ 25.00/ per printed page.